SpaceX Falcon 9 rocket lauched from cape Canaveral, Florida on Friday, April 8, 2016 carrying a cargo vessel for the International Space Station (ISS). 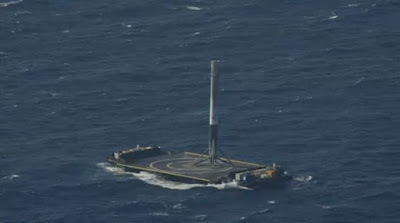 A single booster rocket that could be used again then quickly landed back in the ocean's surface, NASA said in a telephone interview. 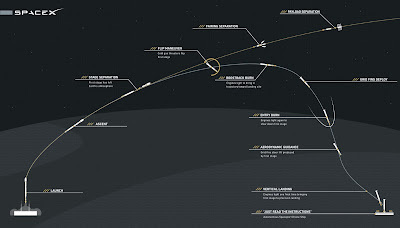 It took off at 16:43 local time from Cape Canaveral, it marks the continued rocket flight again, to supply spacecraft conducted by the privately owned Space Exploration Technologies for NASA, following the accident at the launch in June 2015 that destroyed different cargo to the International Space Station. 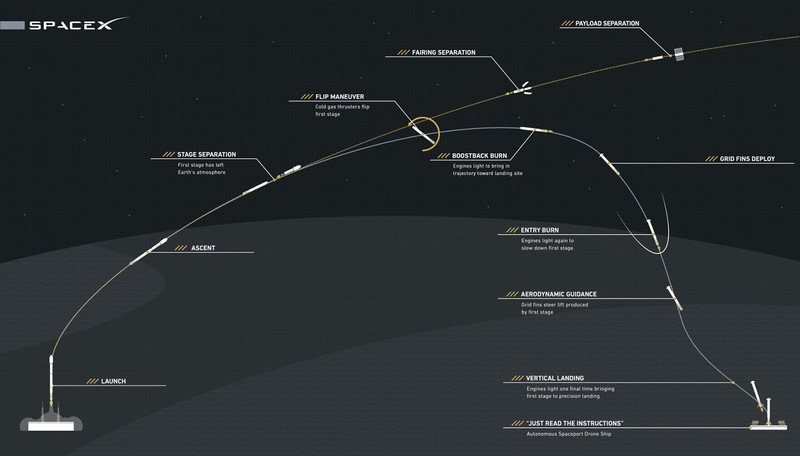 Approximately 2.5 minutes after launch on Friday, the main part of the SpaceX Falcon 9 rocket separated, turned and back to the landing platform in the Atlantic ocean about 300 km northeast of Cape Canaveral. 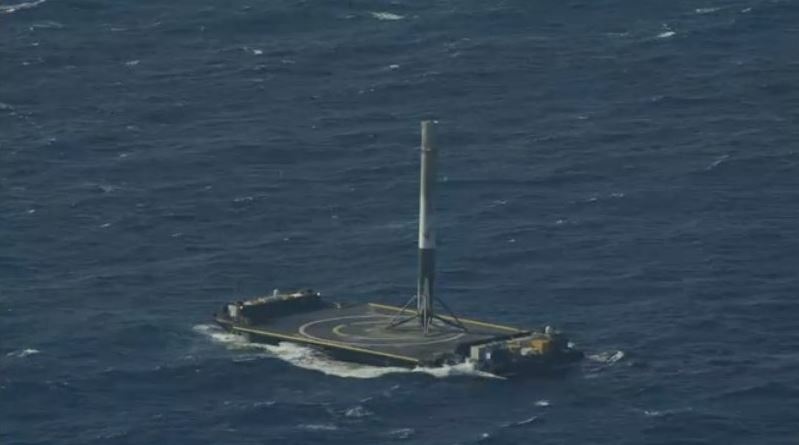 Previously four landing in the ocean had always failed. The Falcon 9 booster rocket finally managed to touch the surface of the ground base for the first time on December last year. This achievement is considered as a milestone for the Elon Musk's high-tech businesses service to develops the re-usable rockets.